SORROWNIGHT IS A DARK ROCK BAND FROM ERFURT, GERMANY. FOUNDED IN JUNE 2015, THE BAND TOOK IT'S TIME TO PUBLISH FIRST DEMO SONGS AND TO PRESENT THEMSELVES ON STAGE. IN 2016 THEY RELEASED AN EP CALLED "HELLISH SACRIFICE". 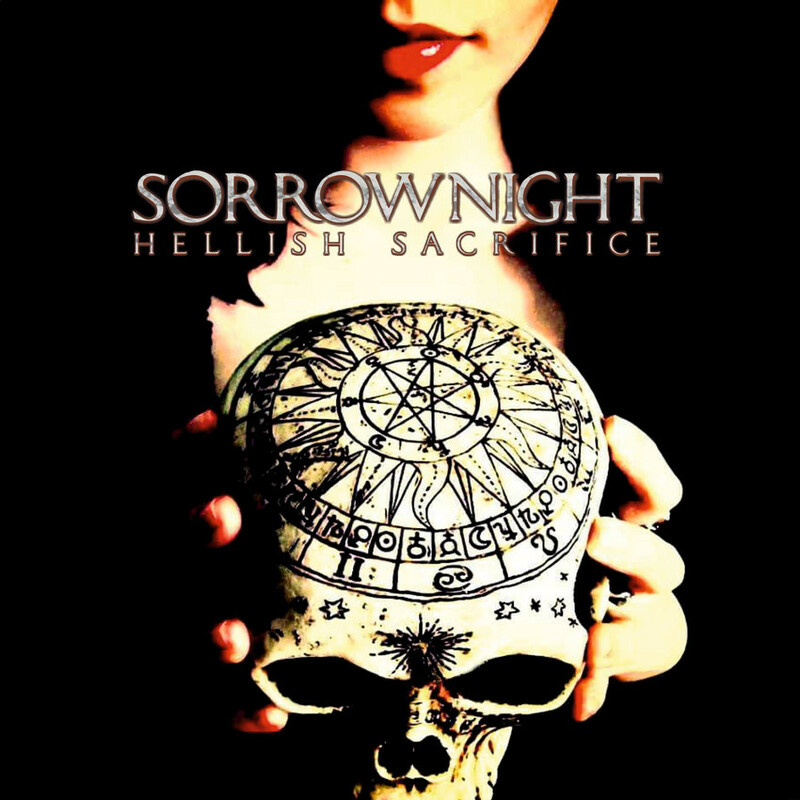 AFTER SHARING THE STAGE WITH SOME GREAT BANDS (SEE SHOWS) SORROWNIGHT DEVELOPED THEIR OWN PHILOSOPHY AND SOUND. IN 2017 THEY RELEASED A SINGLE CALLED "ARMIES OF DEMONS" BEFORE THEY STARTED TO WORK ON NEW MATERIAL. NOW THE BAND IS WORKING ON THEIR DEBUTALBUM AND THEY PLAN TO RELEASE IT IN EARLY 2019. SORROWNIGHT'S SOUND IS A COMBINATION OF HEAVY GUITARS AND DRUMS WITH PLAYFUL BASS GUITAR, A SORROUNDING KEYBOARD SOUND AND AUTHENTIC AND CHARMING VOCALS. THE CATCHY MELODIES INVITE THE LISTENERS TO SHAKE THEIR HIPS. THE HEAVY INSTRUMENTALS ARE A GOOD SOUNDTRACK TO BANG ONES HEA (...) Mehr anzeigenD. 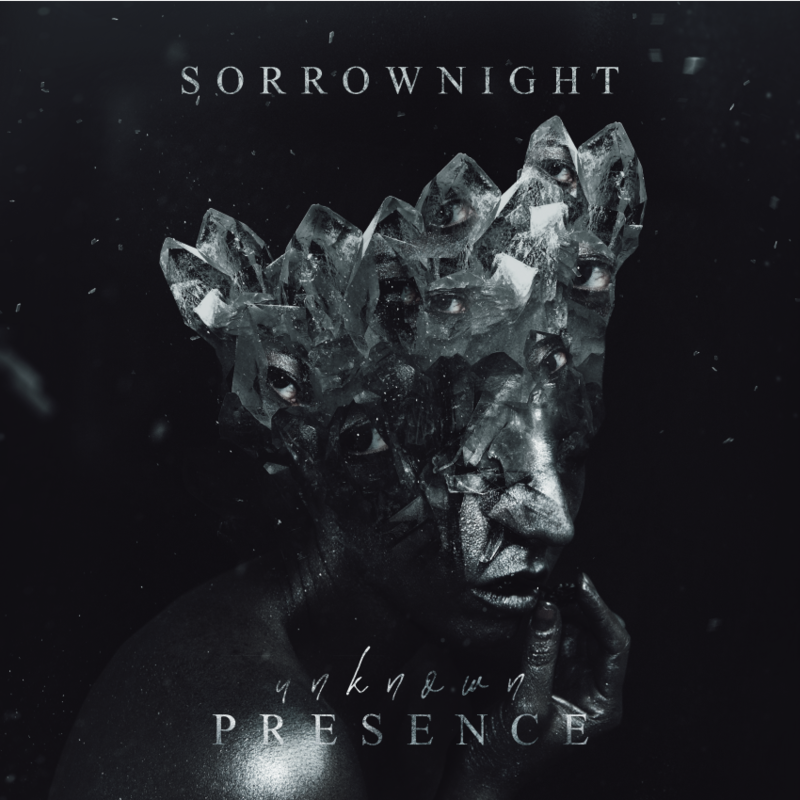 AND IF YOU WANT TO COMBINE THIS WITH A COSY FEELING OF MELANCHOLY AND ROMANCE THEN SORROWNIGHT IS THE RIGHT BAND FOR YOU!